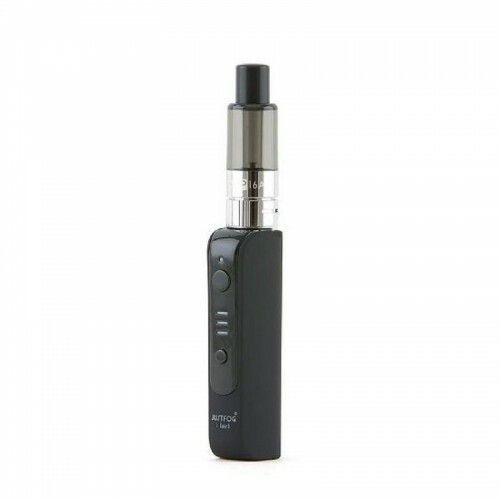 The P16A kit by JustFog consists of a 900mAh J-Easy 3 battery and the P16 A clearomizer. 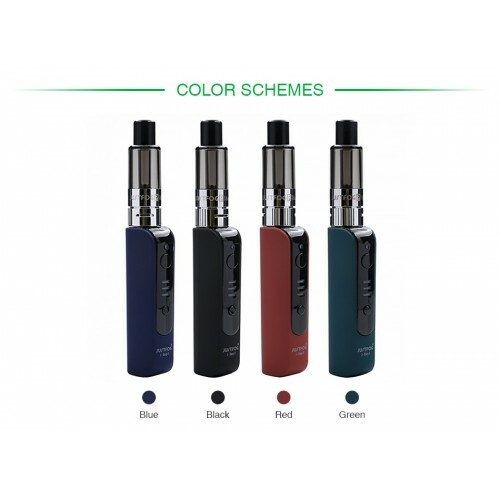 This new kit includes a few changes, including Easy & Safe system upgrade, voltage adjustment and smaller size. 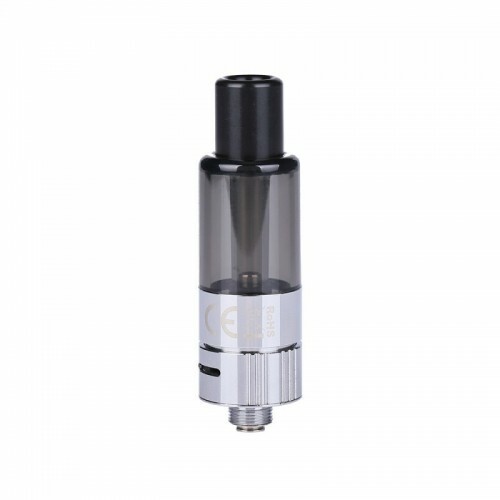 Justfog S14 G14 C14 Q14 Q16 P16 series Coils Product description Head Coil Justfog for ato..
Bottom Coil Clearomiser with 100% Organic Japanese Cotton Coils Pyrex Glass material and High Polish..
JUSTFOG S14 HYBRID clearomizer atomizerMaterial: Stainless steel and glassResistance: 1.6ohmCa..
Justfog FOG 1 Replacement Coil Heads - 5 Pack Product description Head Coil Justf..